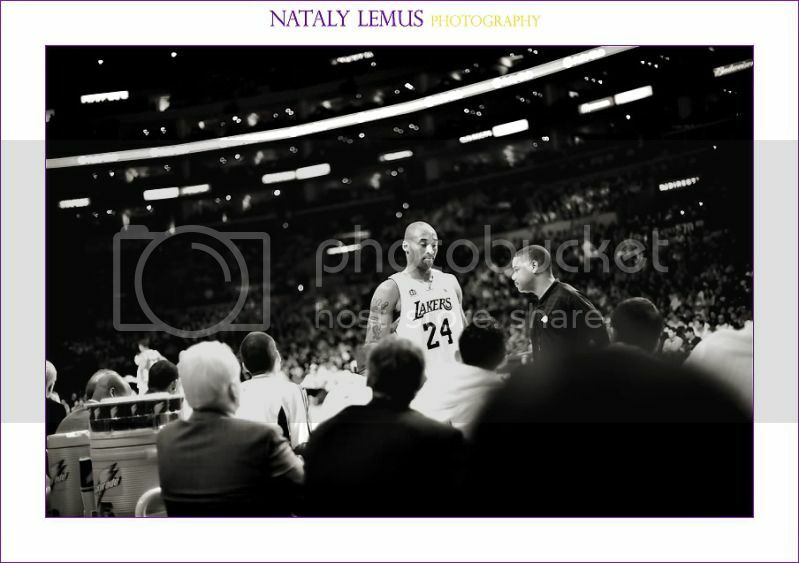 Because the Lakers have not made an appearance on my blog for a very long time, I felt that as a true Laker fan, this post was a must! This season has obviously been a whirlwind of craziness for the Lakers. I'm sure the Lakers didn't enjoy having so many games back to back. I enjoyed getting to see that many games so close to each other but I hate that the season was so short. Either way, it's time for playoffs and I couldn't be more excited! Have to love basketball...but you have to love the Lakers more! Wishing our Lakers the best of luck!